This 5 new members represent a more elegant shade of the collection. For this new chapter of the collection, we tried to come up with a bolder and more elegant identity without forgetting about sustainability and the core values behind mob’s philosophy. 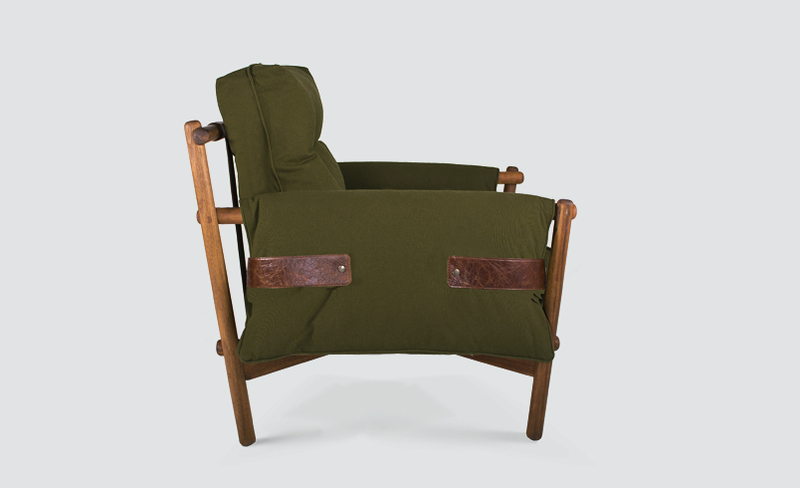 This armchair is the result of the need to create an independent piece of furniture which was unique and adaptable with a strong character. 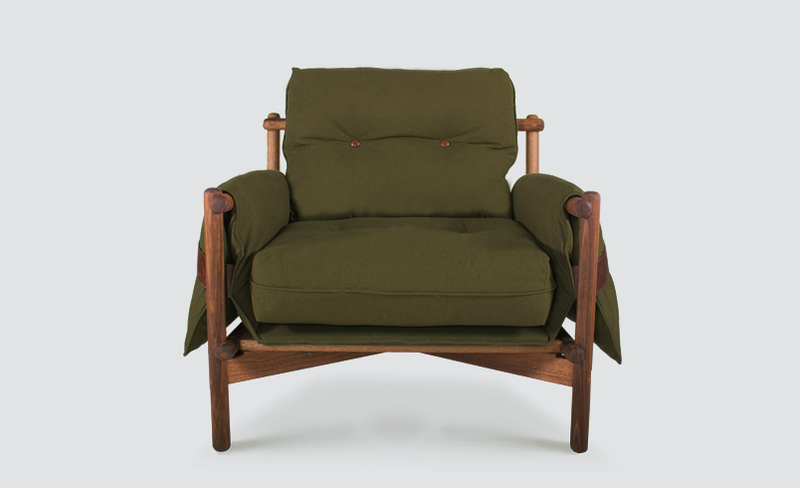 This chair is the outcome of the collaboration between designers, furriers, upholsterers and carpenters. 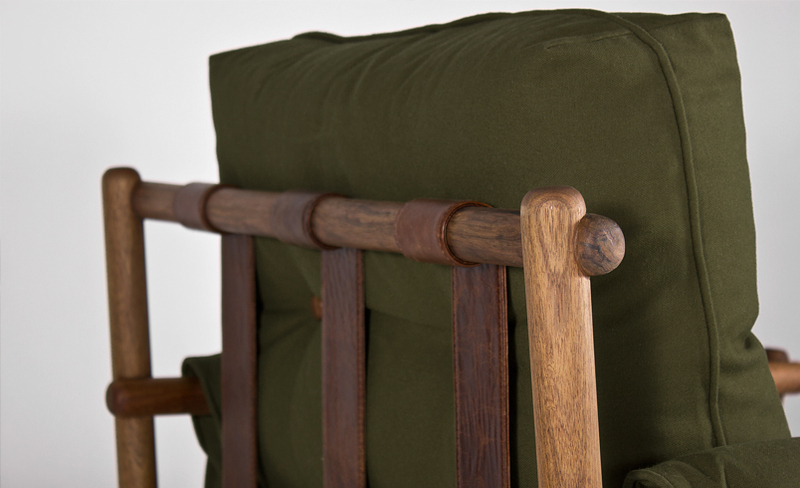 The final result: the perfect balance between ergonomics, comfort and aesthetics. All this with natural materials with eco friendly finishes. Versatile Armchair, solid tzalam wooden legs and fabric cushions with genuine leather details.